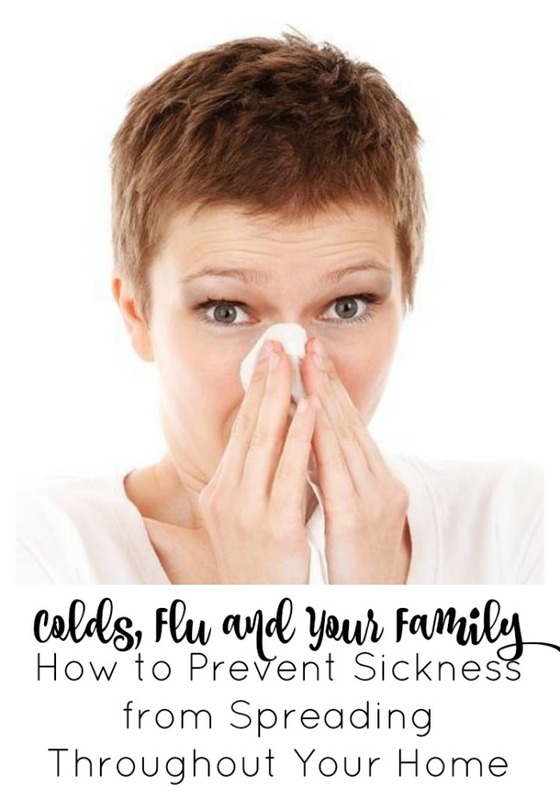 When flu and sickness spreads through the home, it can be a very challenging time as you try to tend to your children while suffering from the symptoms yourself. Rather like an outbreak of illness or an accident at work, there are often ways to prevent sickness from spreading so that you minimize the time you are out of action or even eliminate the prospect of poor health striking you down in the first place. You may be familiar with the story of when a physician introduced the idea of hand washing into a maternity ward years ago, the mortality rates were dramatically reduced, and it is estimated that a million deaths a year could be prevented if everyone washed their hands. Although cold and flu symptoms are not normally life threatening for anyone who is normally in good health, the powerful message about following basic hygiene rules is just as relevant when you are trying to prevent disease spreading. Regular soap should prove just as effective as antibacterial soap, as it is the act of washing your hands frequently to prevent infections and disease spreading, that could make a substantial difference. It may be worth talking to your family doctor about the idea of everyone getting a flu jab, as it can prove effective in significantly reducing your risk of developing flu in the first place. 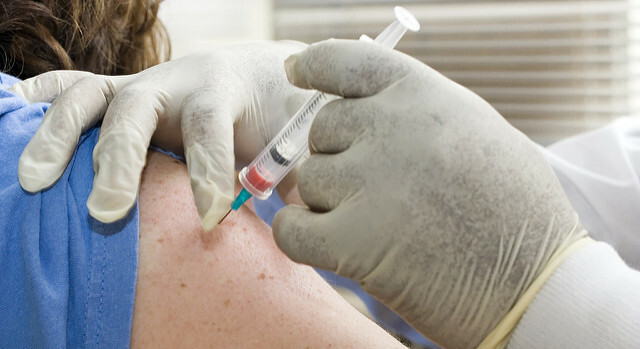 The flu vaccination is not entirely guaranteed to ward off flu striking you down, but what tends to happen in the majority of cases, is people who have had a flu vaccination, still get the flu, but the symptoms are often less severe and there are generally fewer complications too. It is always a good idea to wipe down surfaces like work surfaces and computer keyboards on a regular basis, but if there is a sign that illness has struck in your household, you will need to act fast and try to disinfect many areas in order to prevent the germs spreading. Germs have the capacity to live on surfaces for up to 24 hours, so it is important that you don’t waste any time and disinfect areas in your home which might be harboring the germs that are bringing illness into your family environment. If someone in your family has the flu, there needs to be a disciplined approach to help ensure that the germs are not give an opportunity to spread. Keep everyone’s personal items separate and try not to share anything like towels, food or any other things that you might normally share, but could easily cause you to become ill when flu is in the air. Another good policy when tackling flu is to take a proactive approach in order to prevent the illness attacking you in the first place. One way to do this is to eat healthily, get plenty of rest and exercise in the right quantities. Flu is never pleasant when it strikes you down, so do what you can to prevent illness in your family in the first place, by following a few of these simple tips and actions. Joshua Cole is a Father of two kids, a boy and a girl. By day he works as a P.E teacher, and in his spare time, when not participating in his team sports, likes to write articles.